Measuring and reporting on actual performance levels against allocated budgets can provide you with a real insight into how successfully your business is operating. Financial Modelling involves detailed sensitivity analysis based on “probabilities” and “what if” scenarios to reject the risk & uncertainty. A Financial Controller service can provide the necessary skills and support that would assist your organisation in successfully addressing the key financial management requirements including: management accounts production and review, key performance indicators, profit and cash flow forecasting, working capital management and capital funding etc. MCC Accountants can assist you in implementing Sage-based systems for accounting, forecasting, time sheets, CRM & Payroll system (Line 50 Accounts Professional 2009), as well as helping you to introduce new formats that will improve your data accuracy, time management and management reporting systems. The team at MCC Accountants can prepare project reports, feasibility reports and secretarial work relative to the raising of both long-term and short-term funding streams. Additionally, our teams will take the reins on work relating to the raising of long-term and working capital via shareholders and commercial banks. 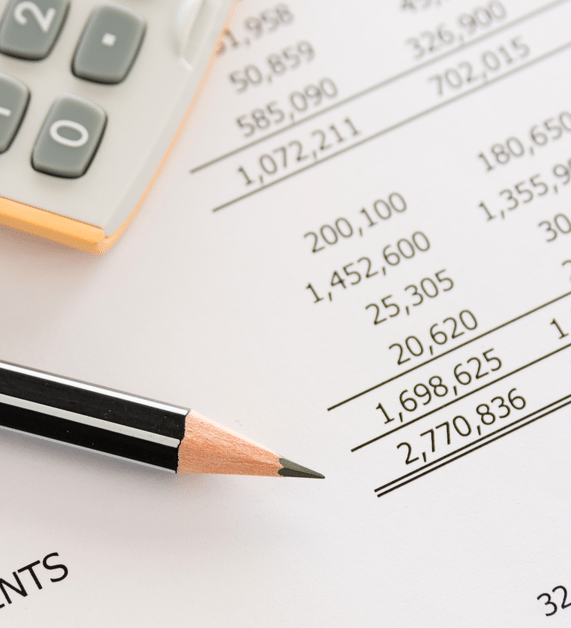 MCC Accountants will manage the cash flow on a day-to-day basis, including the prioritisation of payments, negotiating with the HMRC on PAYE and VAT payment, renegotiating onerous credit terms and payments plans with suppliers, along with assisting in the implementation of stringent credit control to help you reach your targets. Our team provide first class support to both clients and solicitors in this specialist area. Our service is fully supported by a team of relevant area experts and effective in producing clear and concise evidence, whilst working alongside other advisors. Specialist areas include: valuations of unquoted shares and businesses, reports on ‘real earnings’, partnership disputes, apportionment of partnership assets and goodwill, loss of profits claims. If you need assistance in any or all of these areas we would be happy to arrange an initial meeting to discuss your requirements.